The Iowa Great Lakes Association held an informational meeting regarding the Curly Leaf Pondweed that has caused issues with recreation in the Iowa Great Lakes. 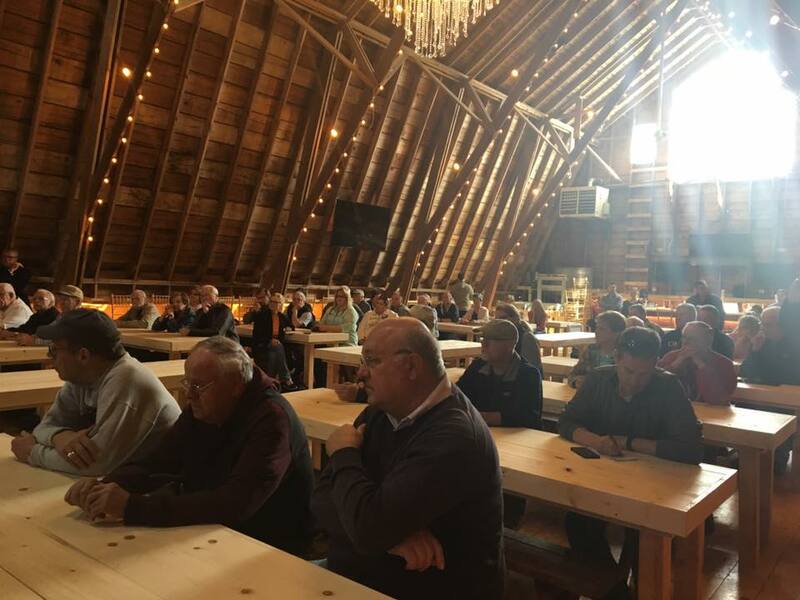 With over 100 people in attendance at the meeting held at Rolling Oaks Barn, we all walked away with more information thanks to Iowa DNR Fisheries Biologist Mike Hawkins’ explanation of the plant’s unusual growth cycle, as well of informative presentations by both Kuhlman Lake Service & Welding and Underwater Solutions LLC. Click the link below to hear the KUOO 103.9 FM interview.